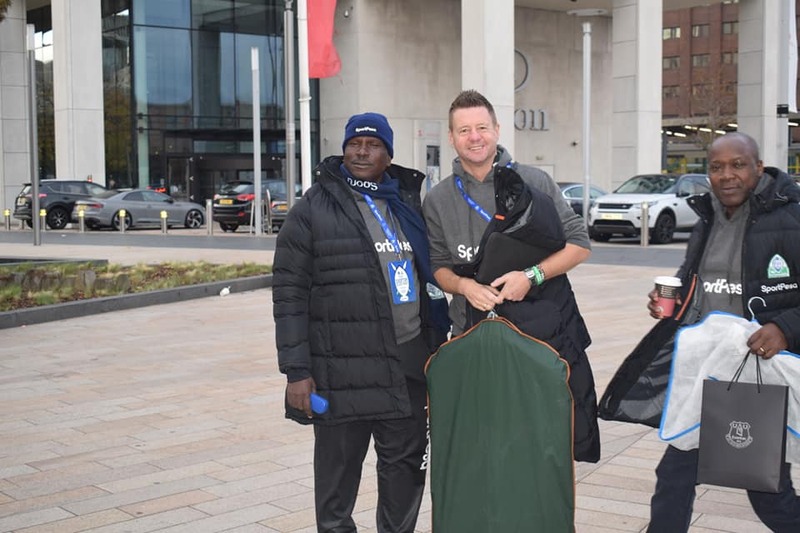 Gor Mahia coach Dylan Kerr is in the UK on a scouting mission. 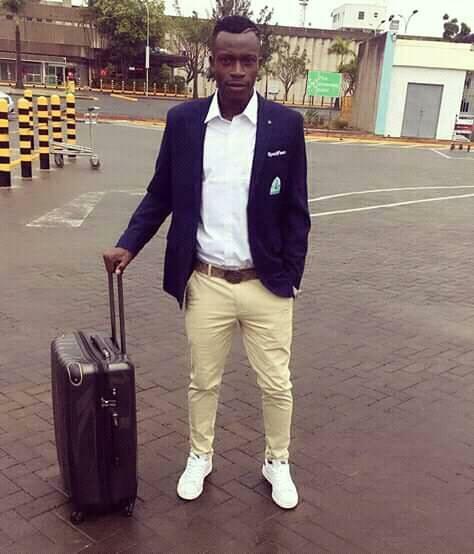 He is there to scout Everton FC whom Gor Mahia will play in a friendly. The trip has been funded by Sportpesa and Kerr was appreciative of the sponsors. 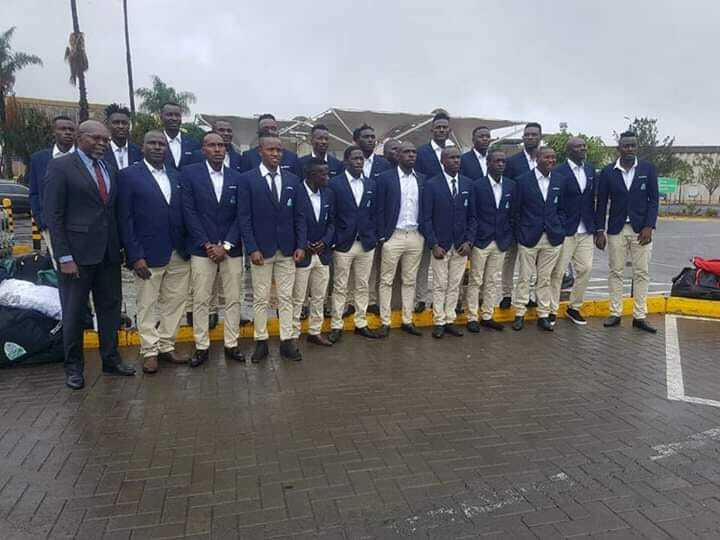 “It was good experience for me to watch them play thanks to SportPesa, that’s part of my job and they must be careful when we meet because we equally have a good team with players able to match them.” he said. 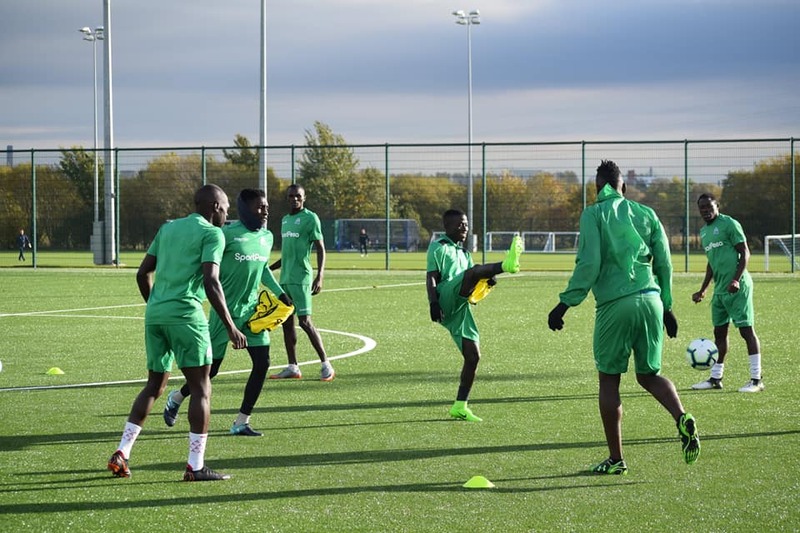 Gor Mahia are due to start training for the Everton match on Tuesday. 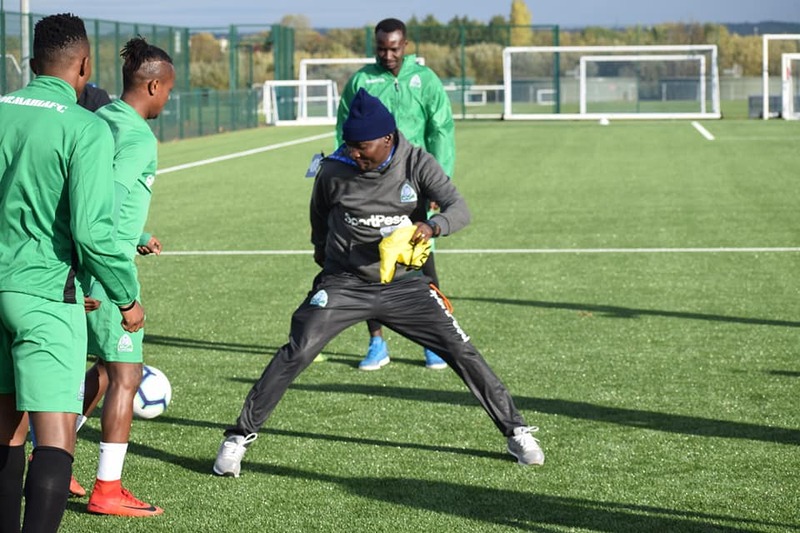 Leading the training sessions will be assistant coach Zedekiah Otieno and goalkeeper coach Willis Ochieng. 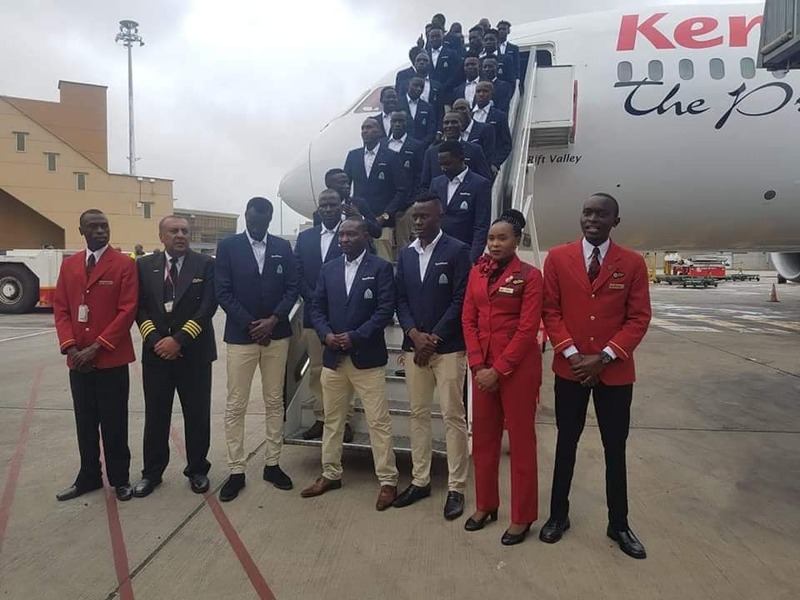 I’m confident with my technical bench, we will work on speed of play and agility when they are back in training, Zico knows how we do it, he knows the tempo I need so that is sorted,” said Kerr to the Nation. 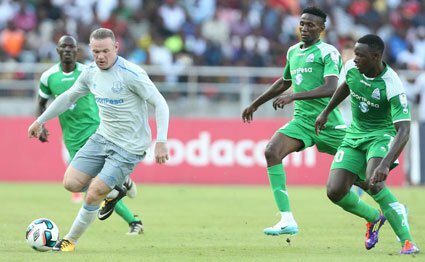 Gor Mahia last met Everton in the hot and humid Dar es Salaam. 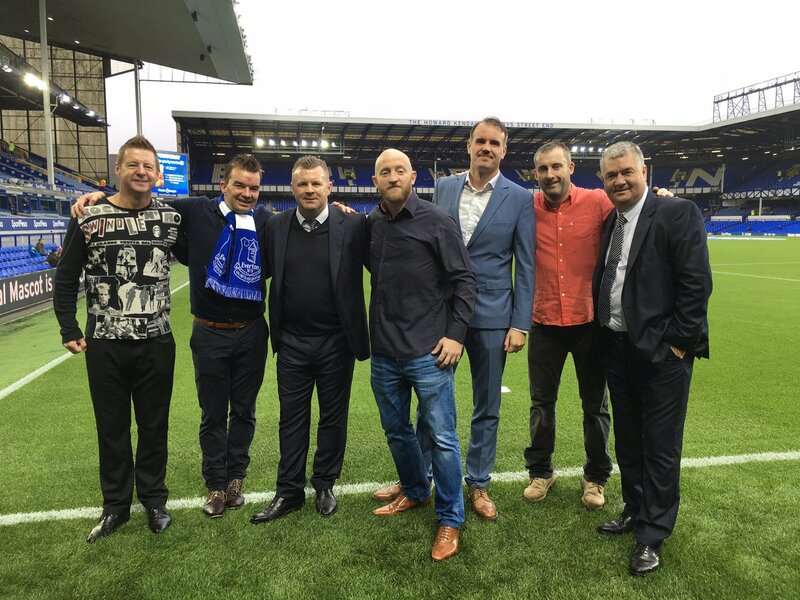 This time they will face Everton in conditions that favour the Merseyside team. “I just want my players to enjoy the experience of playing a team in the EPL, it’s going to be cold, wet and probably windy but it’s a dream and absolute pleasure playing here,” said Kerr. 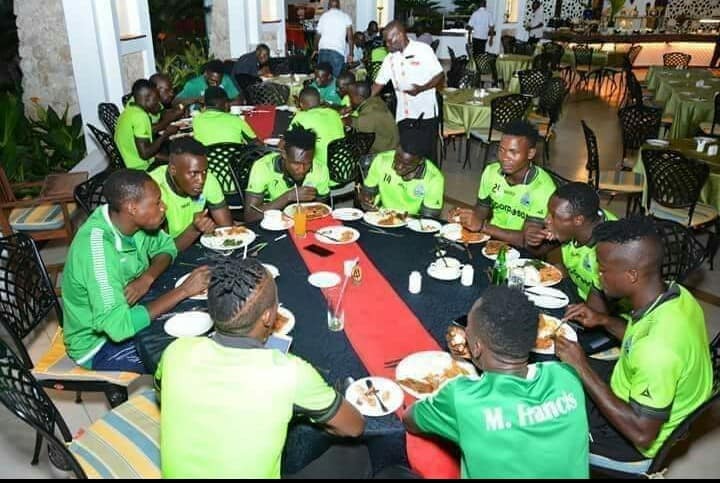 When the two sides last met, Gor Mahia lost 2-1. Jacque Tuyisenge scored Gor Mahia’s goal with a well taken header. That Kogalo side was somewhat stronger than today’s side. 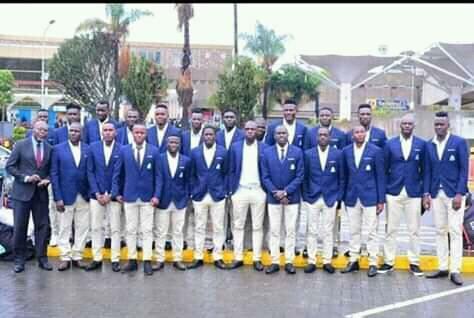 But then again Gor Mahia players tend to rise to the occasion. 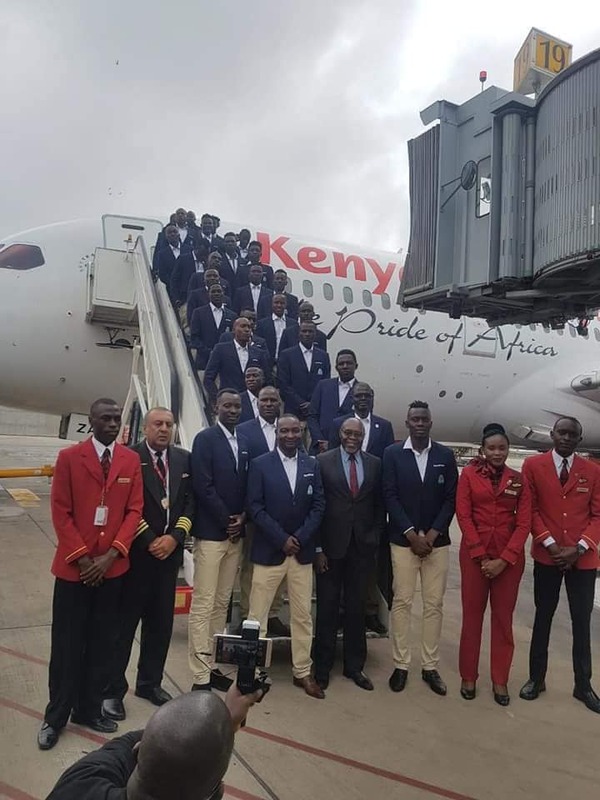 On social media, Kerr compared facilities available at Everton and urged the Ministry of sports and FKF to wake up. 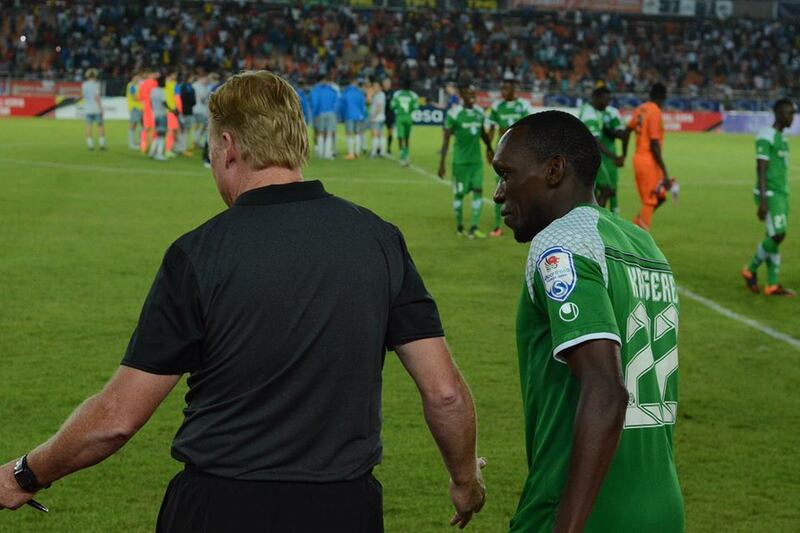 Dutch legend Ronald Koeman, is impressed with Kogalo’s performance from Thursday. 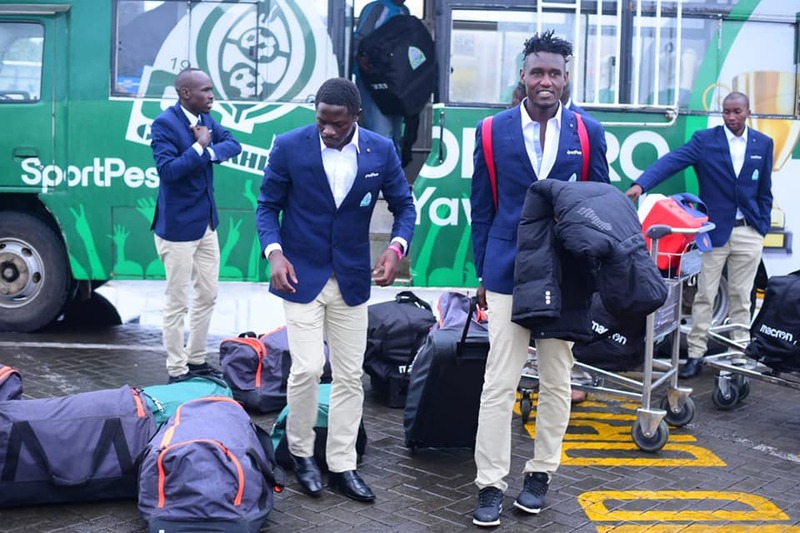 Speaking after the match, Everton’s Dutch coach Ronald Koeman described Gor Mahia as a “tough team” in a raft of compliments. 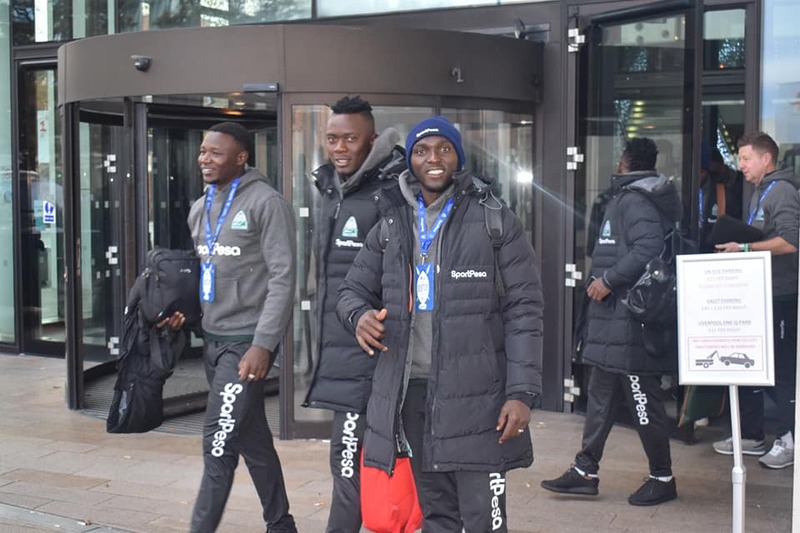 “It was a good game but a difficult one, Gor Mahia made it tough for us. They can be proud of their performance and I want to give them a lot of compliments for making it so tough for us,” said Koeman. 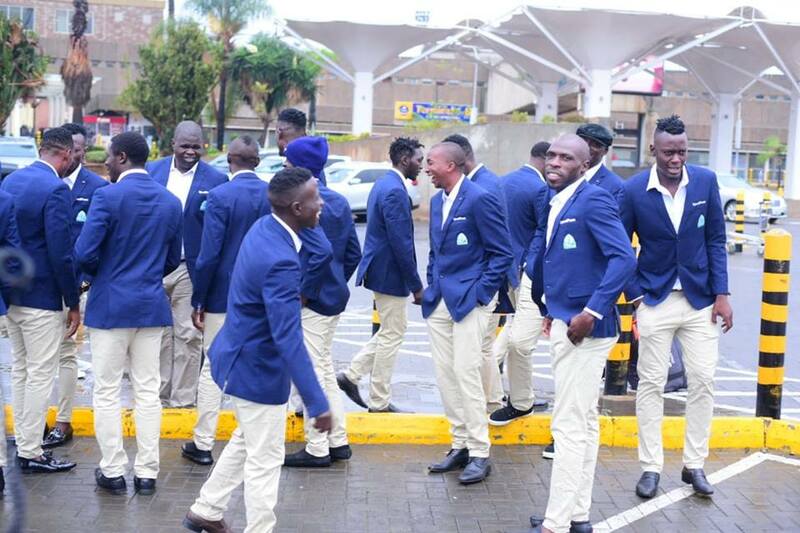 Koeman also thinks that Kogalo should be proud of themselves for their tactical and technical display. “They were a good team and made it hard for us to find our extra man in midfield. They can be proud of their performance and I want to give them a lot of compliments for making it so tough for us,” he continued. 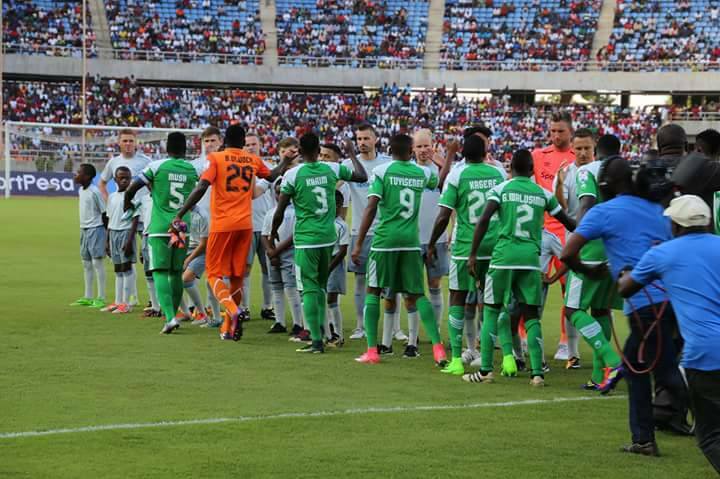 The Dutch coach thinks Kogalo took their foot off the accelerator in the second half. 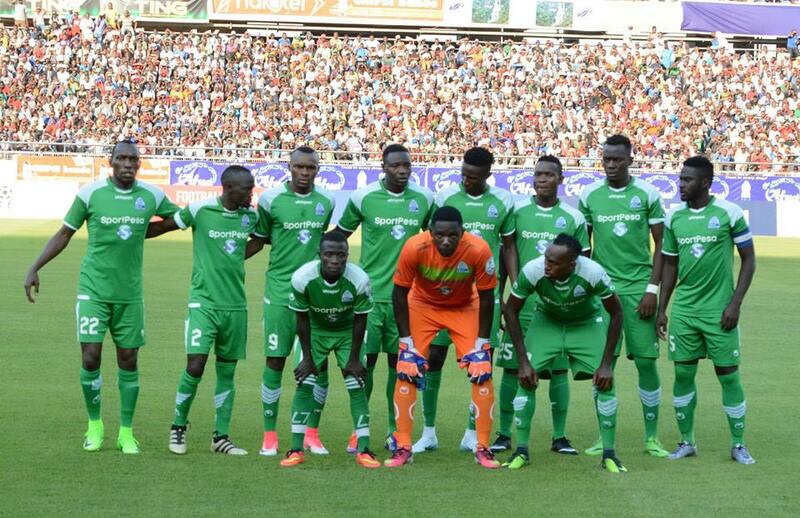 “It was a good game but a difficult one, Gor Mahia made it tough for us. They dropped their intensity a little bit in the second half and we were the better team with fresh players. Overall, I’m happy. It was our first friendly – we saw the difference in the second half and we created good chances to score more goals.” he concluded. 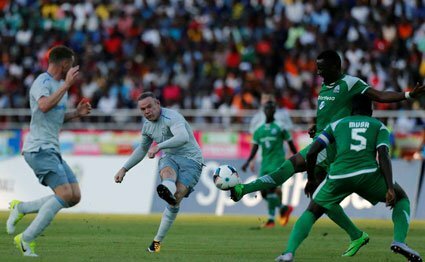 England skipper Wayne Rooney who scored the match opener, also expressed praise for Kogalo. 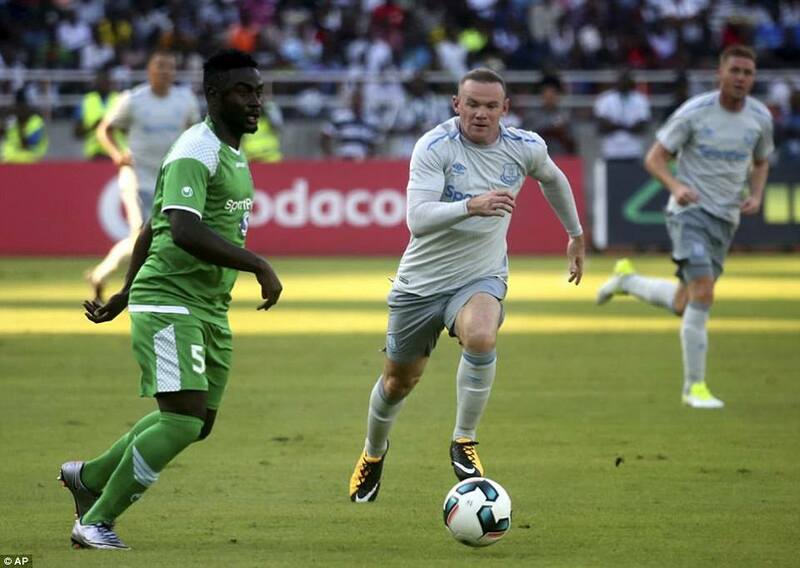 “This has been a very wonderful match and we enjoyed facing a young team that displayed good football,” said Rooney, who was glad to score again in blue. Kogalo striker Jacque Tuyisenge, who scored the equalizer, says this is the best goal he has ever scored. 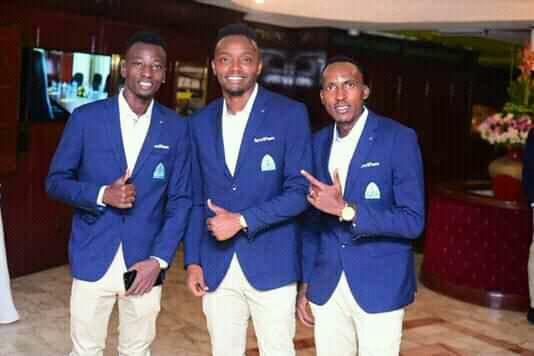 “I started from the centre of the box and then made the run towards the far post because I knew what Muguna would do, thankfully the move happened as we planned and it turned out to be the best ever goal I have scored considering the calibre of our opponents.” said Tuyisenge to the Nation. Chairman Ambrose Rachier is elated at the opportunity to market his side. “This was an important assignment and I am proud because we got to market our great club and players. 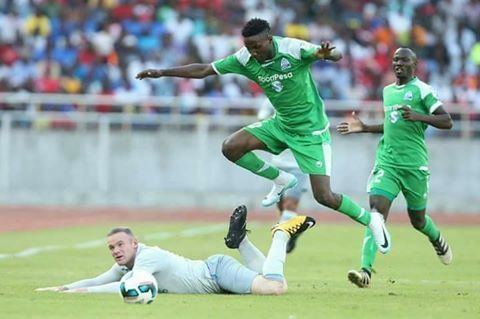 The taste of playing with (Wayne) Rooney has given them a lot of confidence and my hope is this will catapult us to start dominating in continental assignments.” said Rachier. 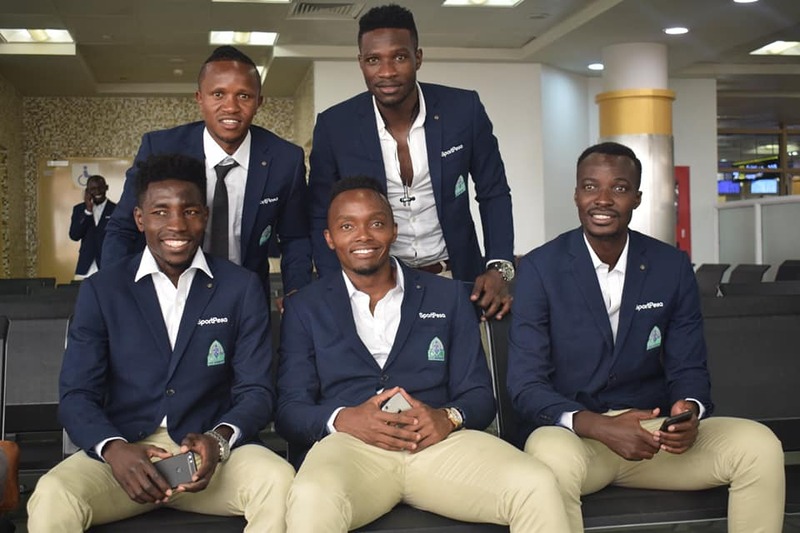 KPL Chair Jack Oguda, who is normally hostile towards Gor Mahia was happy that the result reflected well on the Kenya Premier League. 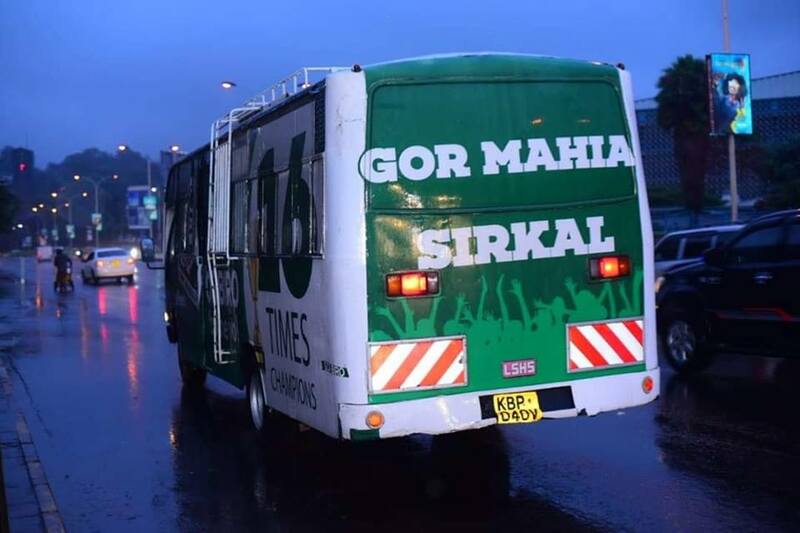 Gor Mahia did a very good job of marketing the SportPesa Premier League. 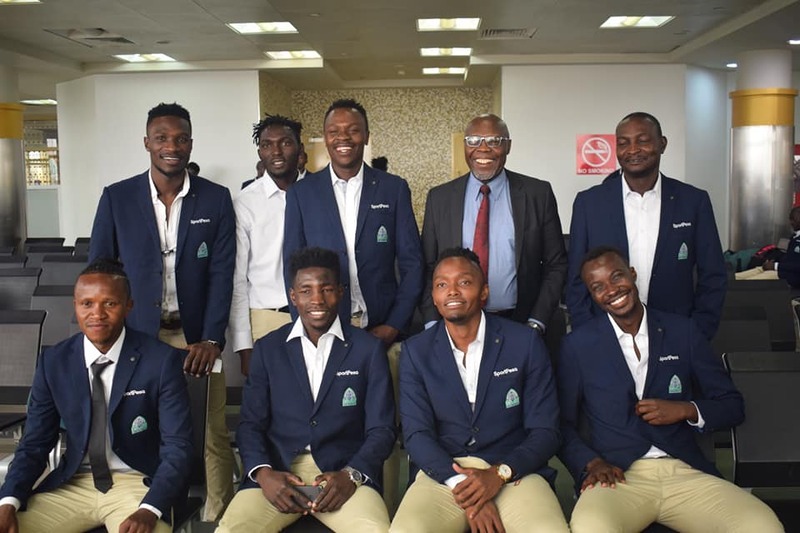 Of course, the quality of that pitch in Dar helped our players to employ an impressive passing game which is a message to our authorities because our stadiums are of very low standards.” said Oguda. 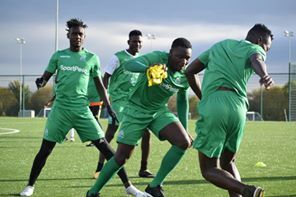 Gor Mahia take on Muhoroni Youth on Saturday with an opportunity to extend their lead at the top of the league standings. 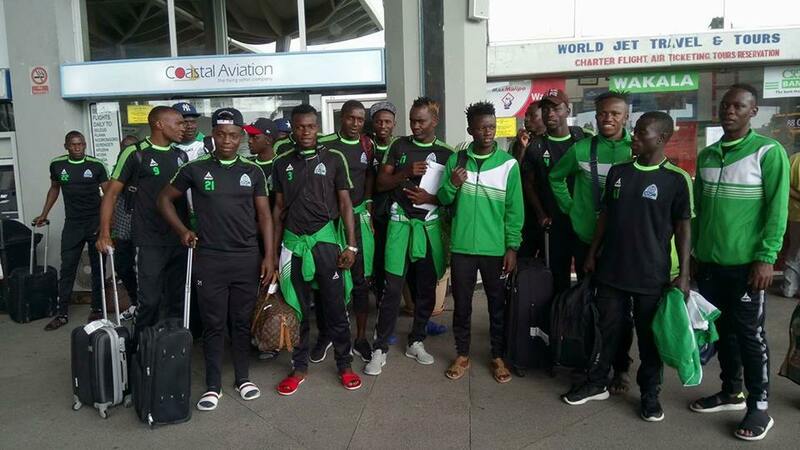 Fans will be hoping that Gor Mahia build on their good display unlike the last time they came back from Tanzania. 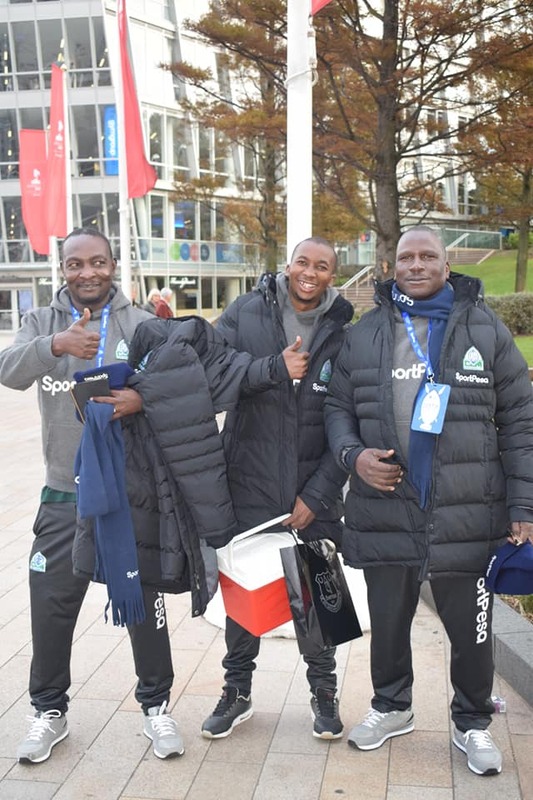 Gor Mahia team manager Jolawi Obondo says the team is raring to go and cannot wait to play English premiership side Everton. Everton were impressive this past season, finishing in 7th place out of 20 teams with 61 points (17 wins, 10 losses and 11 draws. 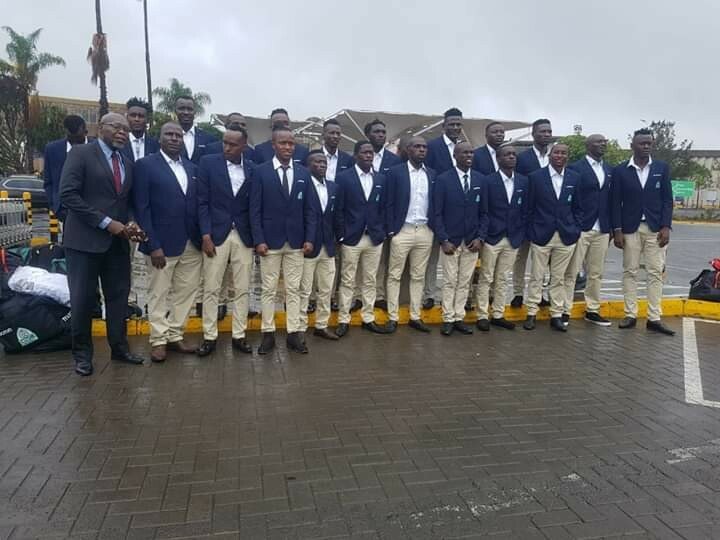 They are coached by former Dutch international Ronald Koeman who is assisted by his twin brother Erwin Koeman, also a former international. 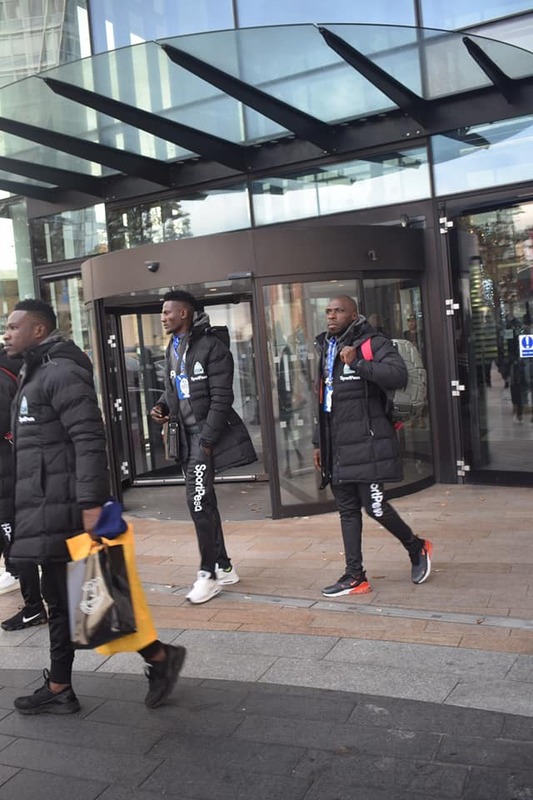 Their squad includes such stars as Romelu Lukaku and Kevin Mirallas. 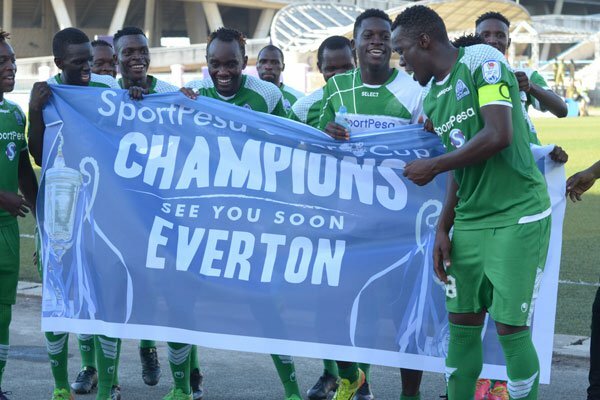 Chairman Ambrose Rachier wants Everton to know that Gor Mahia will not be approaching the match as underdogs. Meddie Kagere, who won the golden boot award, is also looking forward to an opportunity to play Everton. On reports that he might be leaving for Yanga, Kagere told the Daily Nation that he would be open to such a move. “I know their league starts in late August. 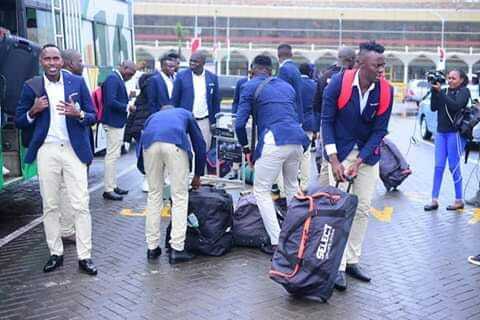 Let’s see whatever comes whether I can join them at the start of the season or not,” stated Kagere. 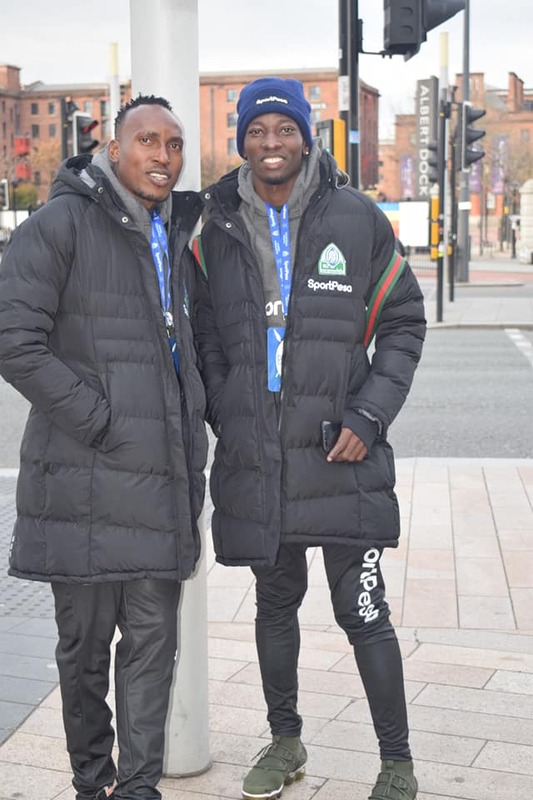 Yanga Secretary General Charles Boniface Mkwasa, eager to appease fans after their poor performance, hinted that they might go shopping for a striker once the Tanzanian transfer window officially opens on Thursday. “We are in the market shopping for various positions. A striker tops our list, a winger and a left full-back. We’ve managed to fill a few gaps as recommended by the coach but we shall reveal all businesses once the window opens. 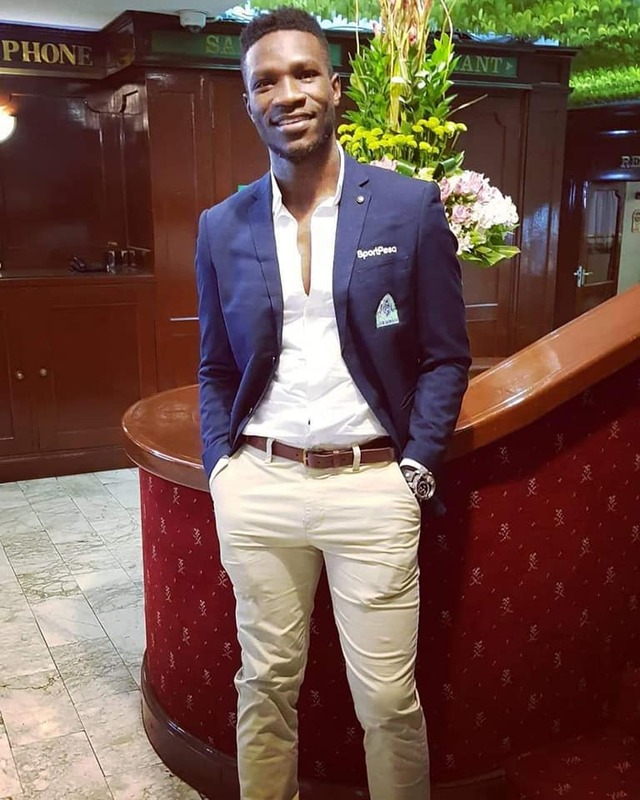 “I personally watched Gor Mahia play, they had quality players. 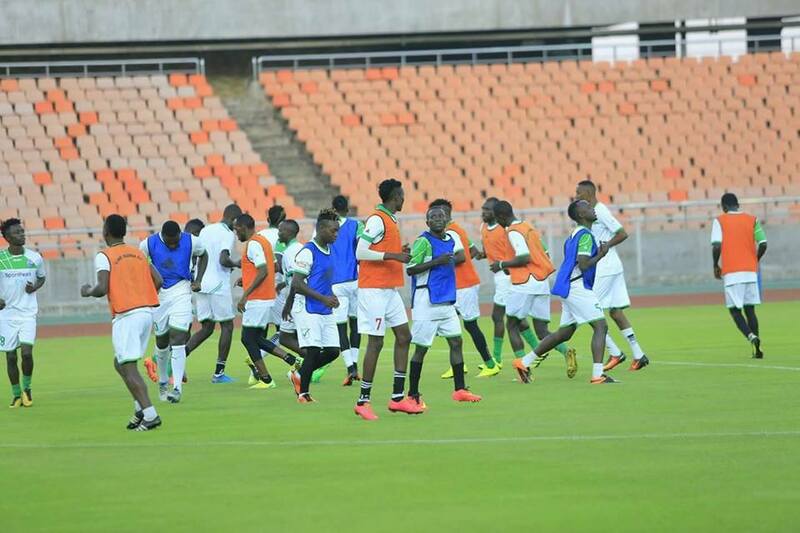 I wouldn’t narrow down on an individual at the moment,” the former Taifa Stars Head Coach told Nation Sport. 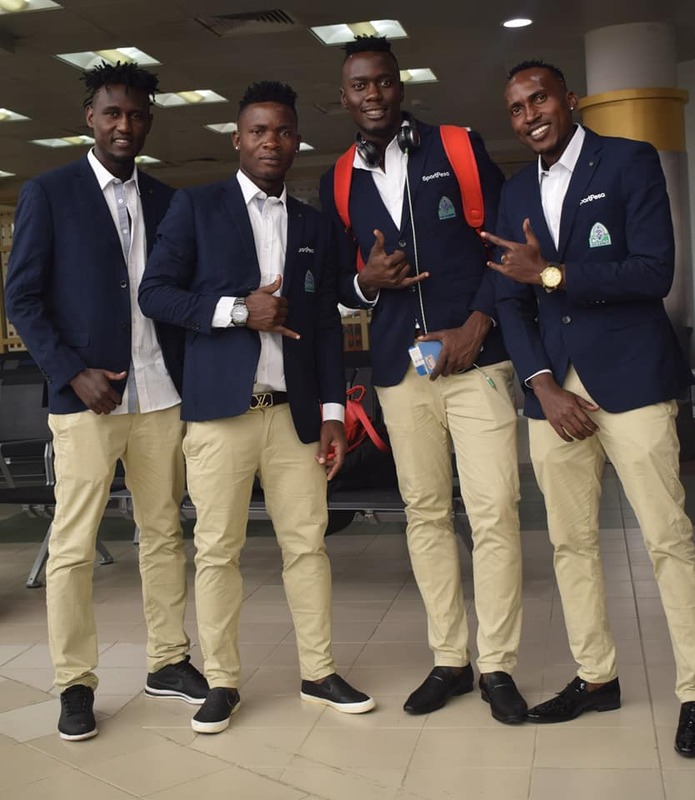 Among the players who left Gor Mahia to play in Tanzania includes Mungai Kiongera, Dan Sserunkuma, Rama Salim and Donald Mosoti. 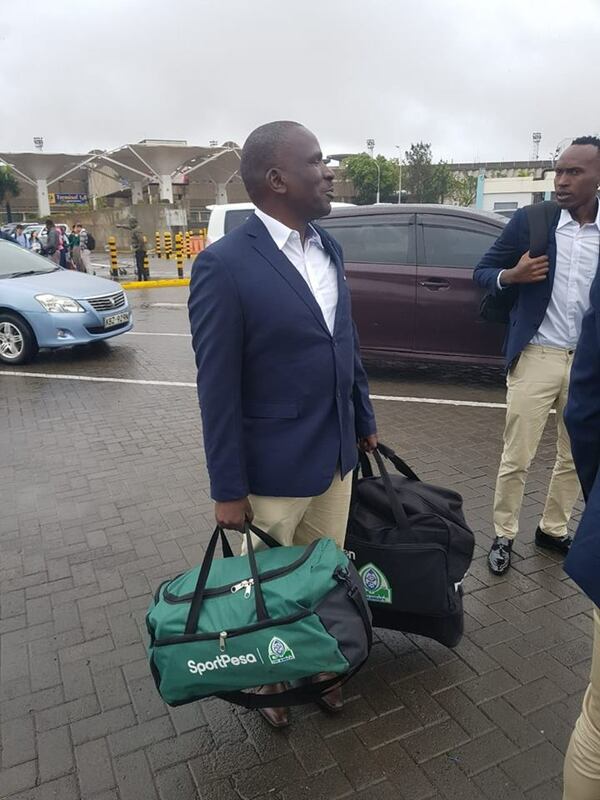 Meanwhile new AFC coach Doran Marin has backtracked from his claims about being sure of beating Gor Mahia. He now says he was just finding ways to motivate his side. “I knew it was going to be a tough call for us but I had to motivate my players and instill that winning mentality in them. This is a big team and I fail to understand what those before me were doing. Anyway it is my job to turn the fortunes around and I am sure we will make this team great again.” he said.